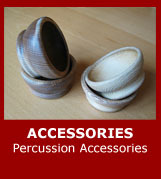 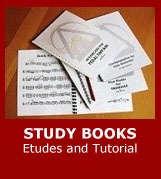 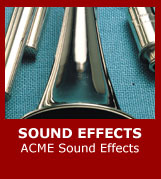 Essential kit for Percussionists starting out - guides, tool kits, instruments. 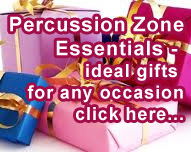 This kit has a drumkey, pliers and hammerhead multi-tools, adjustable spanner, tamtam cord, snare and triangle cords, castanet cord, castanet elastic, various felts, rubber tubing for top of cymbal stand, plasters/adhesive dressings, in a handy beltbag. 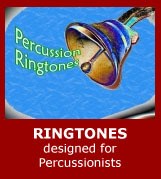 Essential basic equipment which includes concert tambourine, triangle, wood block, orchestral whip, Acme handheld castanets, snare drum sticks and a drum key.